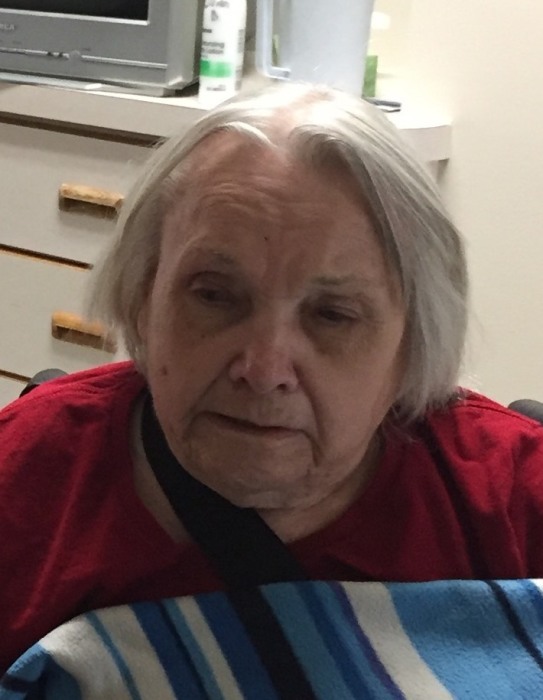 Lillian R Donner, 90, of Farnam, Nebraska, died June 30, 2018 in Gothenburg, NE. She was born April 8, 1928 in Elwood, NE, daughter of Jesse and Freda Houser. Lilly graduated from Eustis High School with the class of 1945. On February 23, 1946 Lilly married Argil Donner at Cambridge, NE. It was a double wedding with her sister, Doris and her husband Albert Farr. Lilly was a longtime member of the women's auxiliary. She enjoyed tending to her yard and flowers throughout the summer months. Surviving are son, Jim Donner of Farnam, brother, Cliff Houser of Cambridge, many grandchildren and great-grandchildren, along with many nieces and nephews, extended family and friends. Lillian was preceded in death by her husband, son, Danny Donner, her parents, sister, Doris Farr, brothers, Robert Houser, Raymond Houser,Rex Houser, and Homer Houser. Visitation will be held at Blase-Strauser Memorial Chapel, Gothenburg, Nebraska; Friday, July 6, 2018, 10:00 am - 12:00 pm. Graveside services will be held at the Farnam Cemetery, Friday, July 6, 2018 at 2:00 pm with Pastor Neil Kloppenborg officiating. Memorials may be given to the Farnam Senior Center.